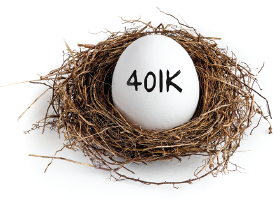 Having a 401K retirement account with your employer is a valuable benefit. 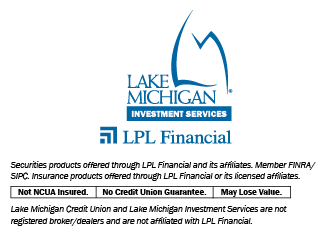 These programs usually feature easy, professional, turn-key retirement guidance for as long as you remain with your employer. Even though you still own the account, once you’ve left for greener pastures you’ll no longer have access to the professional guidance that makes a 401K plan such a great benefit to begin with. You’re basically left with just an account, but no expertise to help steer it.